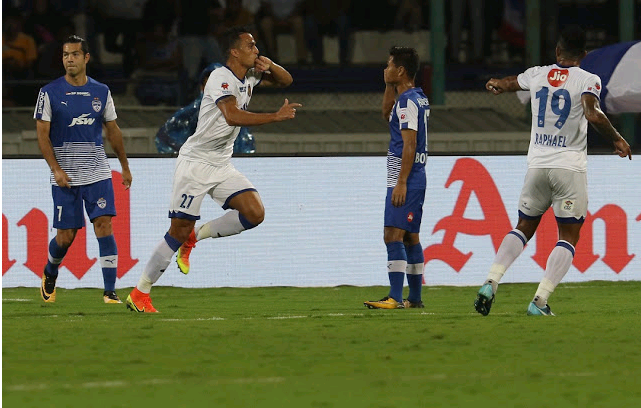 Indian football is misunderstood as the Indian Super League (ISL). Presence of yesterdays superstars and money kit of Reliance group caused for these misunderstandings. 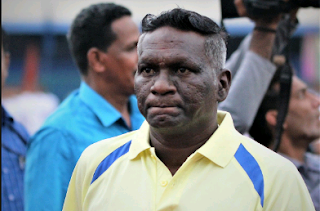 The legendary player IM Vijayan says that Super Cup football has corrected this misunderstanding. Vijayan in an interview to www.sportsglobe.in told that the Super Cup revealed the presence of good players and coaches in home land. The I League, organize by the All India Football Federation, is the real football league in India. 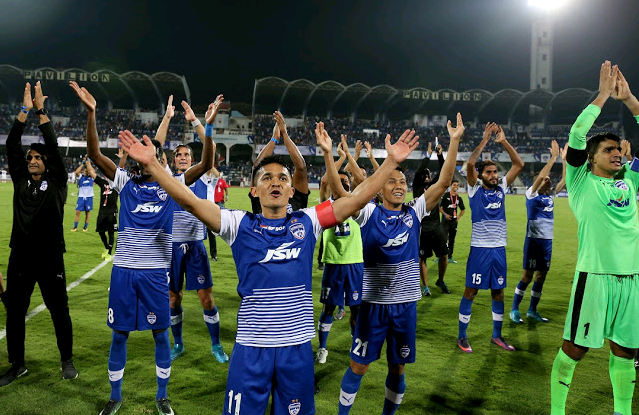 One should agree that the ISL has made huge changes in Indian football. ISL provided a new life to football and brought back the fans to the galleries. However, the presence of Indian players in ISL was limited in the number. Indian coaches were no where in the picture. In fact, when the AIFF decided to organize the Super League, things turned out as daylight. Now everyone knows how good Indian players are. The All India Football Federation has been able to convince the capability of the Indian trainers and players. The Super Cup changed this ignorance. It is sure that more players will be given a chance next season. Indian players should play a major role in the Indian league. Most foreign players come to India after a good time in their football life. Good remuneration and to enjoy India are their goals and Football is second to them. Many aged foreign players had no physical strength to play for 90 minutes. As the opponents are at the same age, no one noticed it. When they played with the smart boys in the I-League, they trapped in ticklish. The foreign coaches now convinced that, Indian Football had number of young talents. Many have a misconception that foreign trainers are supposed to be competitive. Our trainers proved it wrong. Those who have qualification, excellence and pro licenses, have to give an opportunity to the ISL. Consider the Indians capable of standing with foreign coaches. Indian coaches proved the themselves with available talents. 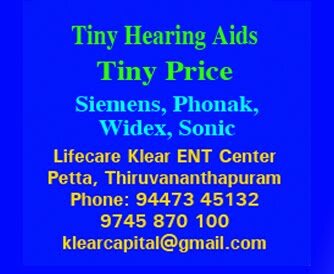 There are many players who play well in India, especially in Kerala. The Kerala Blasters team management should take care of the talented players.